Accidentally, a mobile network has recently revealed that the much-awaited Sony Xperia XZ2 might be launched very soon. Wondering when the Sony Xperia XZ2 is getting released? Well, here we round up all the rumours and bring to you the UK release date, price and other specifications. 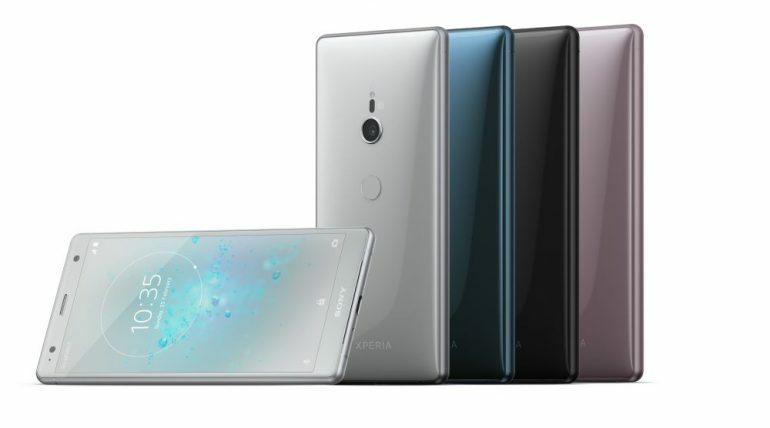 Although not much is known so far about the Sony Xperia XZ2, it’s certain that the phone will be released this year. The device is going to be a successor to the flagship Sony Xperia XZ1 and can well be Sony’s high-end handset for this year. With this in mind, here in this article, we have come up with numerous things which you want to see in the upcoming device mostly. The Sony Xperia XZ2 might just be releasing very soon or that’s what a mobile network has said in a tweet which is now deleted. If this leak is to be believed, the upcoming device’s release location is MWC 2018, which begins from late February. That said, it will not be releasing before September 2018. Moreover, the Sony Xperia XZ was earlier announced in September 2016 and even the Sony Xperia XZ1 had landed in September 2017. The Sony Xperia XZ2 looks like another accomplished flagship device with some great tricks. However, it has enough to make it a class apart from the rest. Stay tuned here till official news to know more!